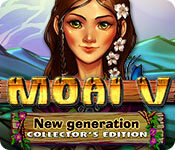 Moai V: New Generation Collector's Edition game download. 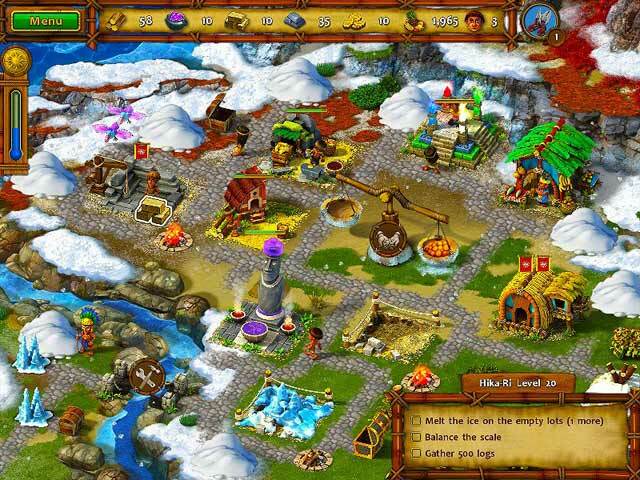 Free download Moai V: New Generation Collector's Edition for Mac. 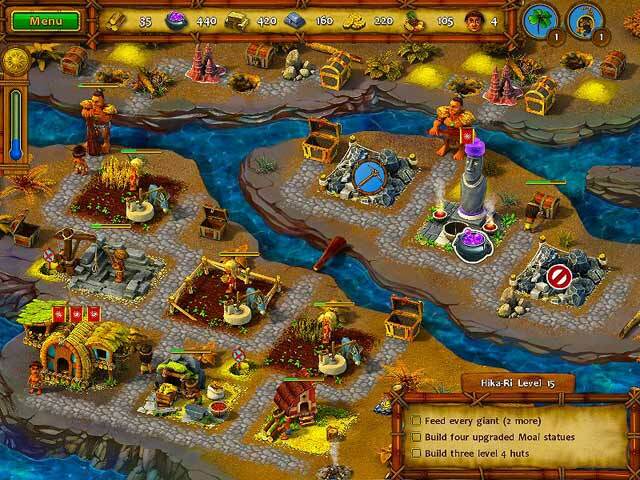 The next game in the Moai series is here! 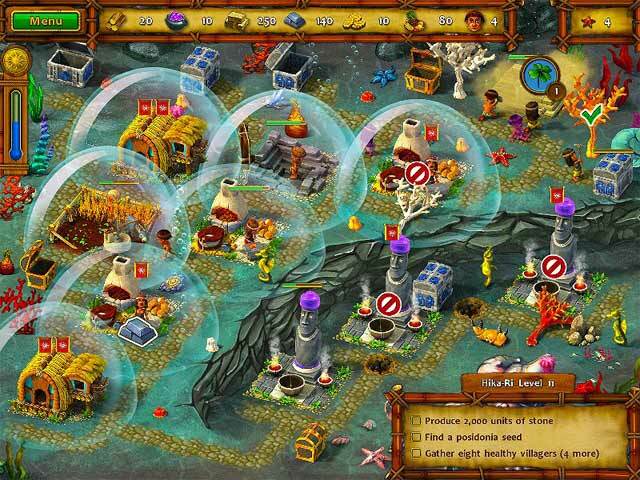 Powerful magic is at your fingertips as you prepare for a ceremony that will protect your island home! Guide the young twins Hika-Ri and Kao-Ri as they go their separate ways on a journey that will culminate in a once-in-a-lifetime experience. Unleash the power of nature by drawing elemental signs on your screen using your mouse cursor.